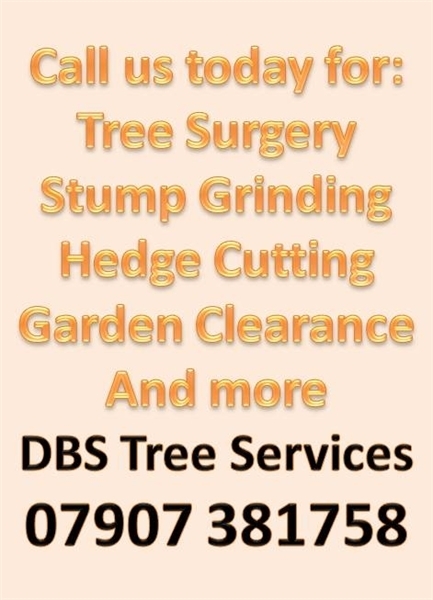 DBS Tree Services is a local company based in Harpenden that can help with all aspects of tree surgery and garden work throughout Herts, Beds and Bucks. 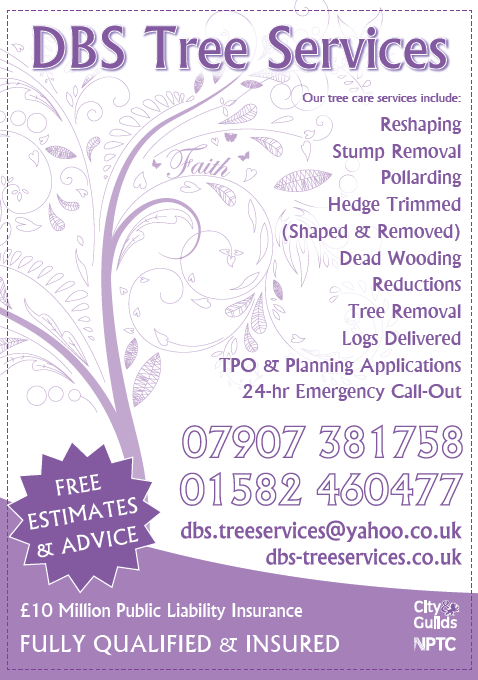 With over 18 years’ experience we are confident that we can help anything from Tree Preservation Orders to Hedge cutting services. 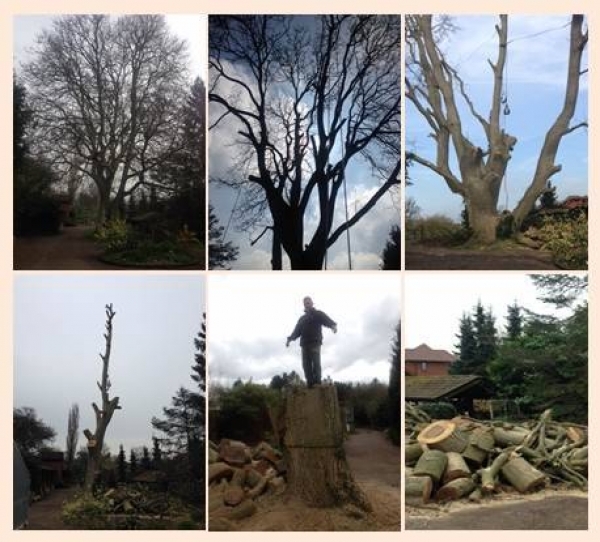 Our team of tree surgeons provide a wide range of reactive and planned tree work and tree maintenance for private and commercial clients. Passionate about preserving and maintaining trees, we will always offer professional advice and only ever recommend any tree work if it would be considered good practice or essential for health and safety reasons. Every tree, location and client is unique, therefore to arrive at an appropriate pruning plan a balance has to be achieved between all three. 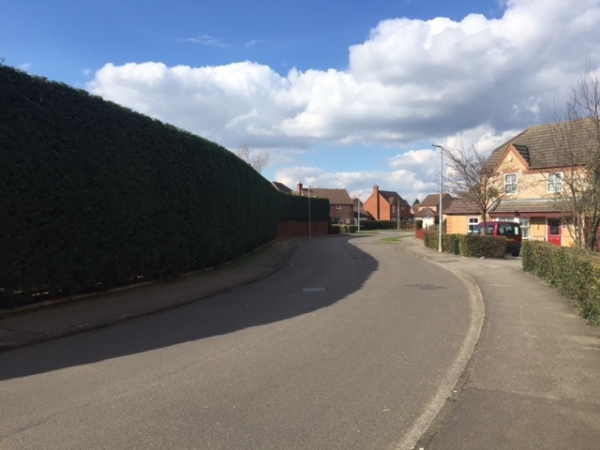 This is carried out in order to reduce either the height or spread of a tree, or both if required. 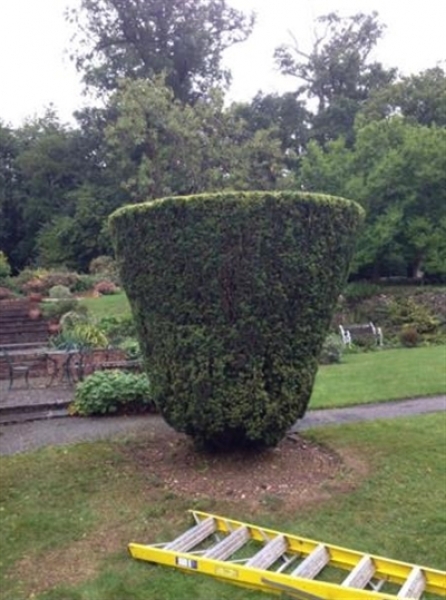 With careful and accurate pruning, this can be done without harming the tree, leaving it naturally shaped and balanced. This reduces branch density within the trees crown without affecting it’s size. It reduces wind resistance and can help to avoid damage to the tree in storm conditions. It can also improve light penetration to surrounding areas. This involves the pruning or removal of low branches to improve light penetration, access under the tree or to reveal a view beyond. 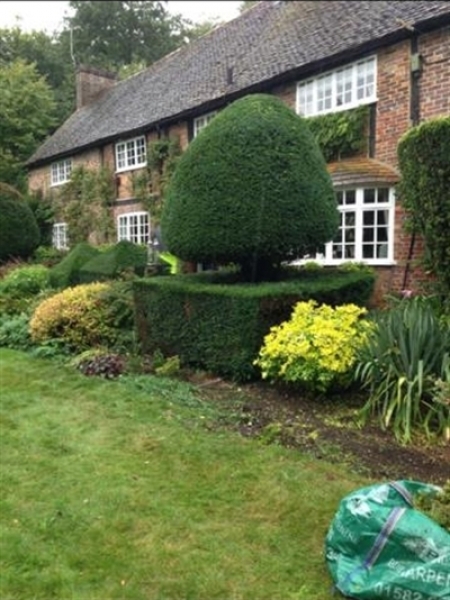 If the decision has been made to remove a tree, you can be confident that our team of specialists will accomplish this without damage to property or gardens, wherever the location or size of the tree. A tree stump left to its own devices can harbour a number of root diseases. The most notorious is called honey fungus. This fungal disease uses the tree stump as a food source and can attack other trees and woody plants nearby. 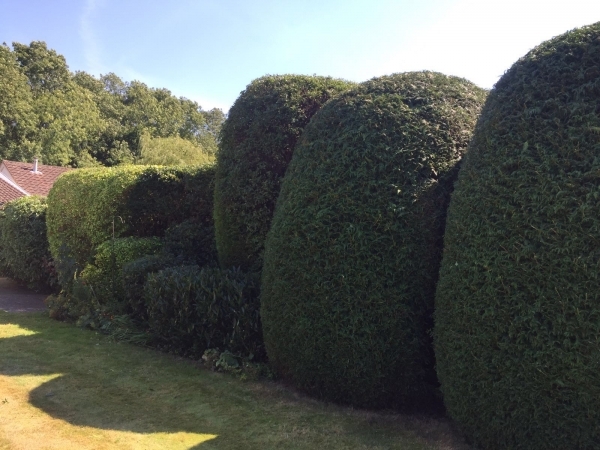 We can help cut all sizes of hedges as a one off or as a regular service, from modest hedges to monster hedges. Give us a call today for a free quotation. If you have any garden waste waiting to be cleared then we can help. Get your garden ready for Summer with a Garden Clearance. We do all the hard work, clearing and heavy lifting for you. 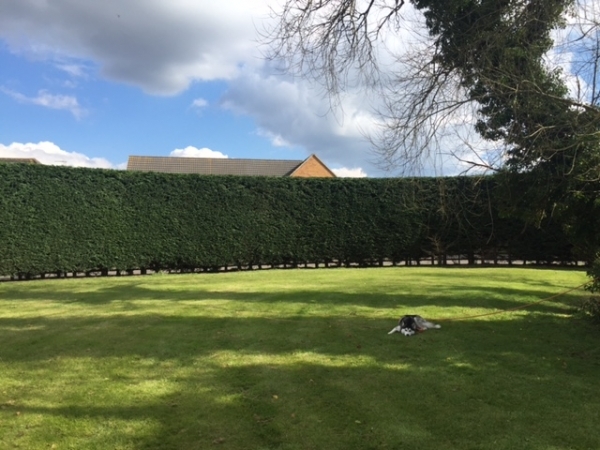 We’ll have your garden cleared quickly with zero effort on your part, allowing you to sit back relax and enjoy your perfect garden.